RENTED IN JUST 2 DAYS! 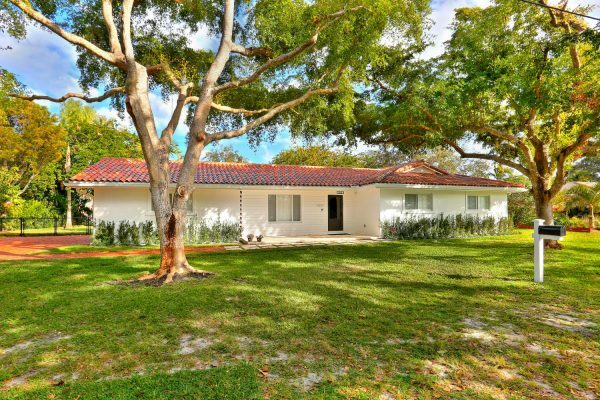 Completely remodeled Pinecrest home located in the seldom available neighborhood of Palmetto Island. A tree-lined neighborhood where you will rarely find an available home for rent. This 4 bedroom and 2 full bathroom home is completely remodeled. Be the first family to use everything this home offers for the first time. This pool home offers a super family-friendly floor plan and all hurricane impact windows allowing for plenty of natural light. Offering a sleek updated kitchen, updated bathrooms, ample closet space, 2-car garage and a gorgeous patio overlooking the pool and canal. A true find and not expected to last! Ready for immediate occupancy.